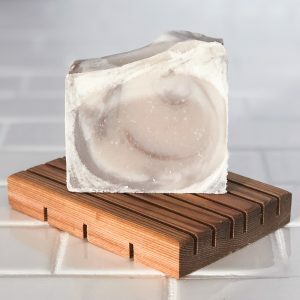 Sitting Duck Bath Soap – Giving Living Co.
Use 565 points to purchase this product! 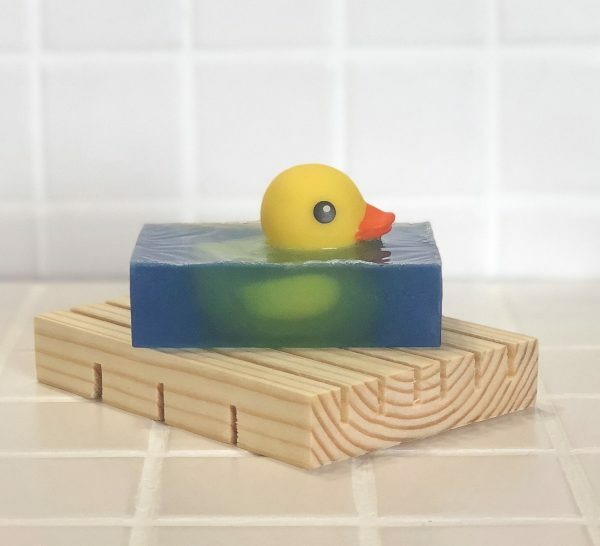 Fun little rubber duck soap bar makes kids’ bath time a breeze! Fragrance is our popular Deep Water. 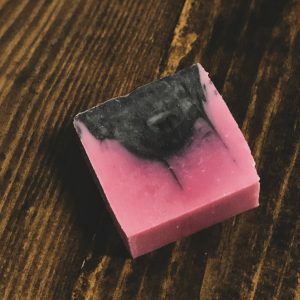 Made from glycerin soap with blue mica. 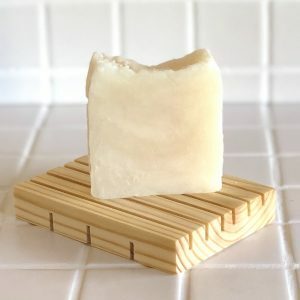 We also carry a bath bomb with a matching fragrance.